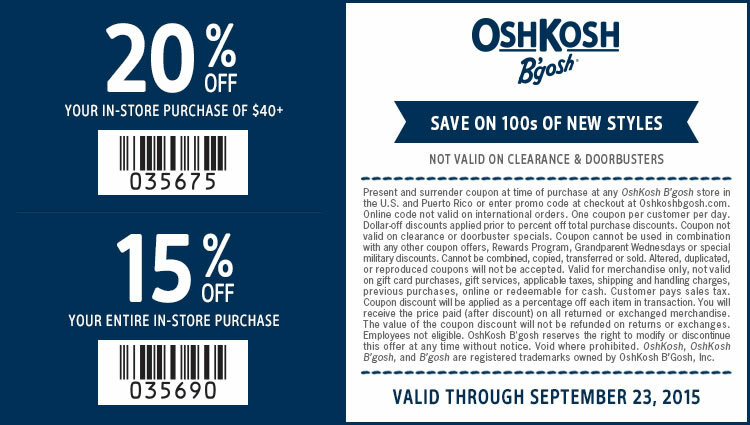 This Weekend's Top Retail Coupons: Rue 21, Yankee Candle & More! 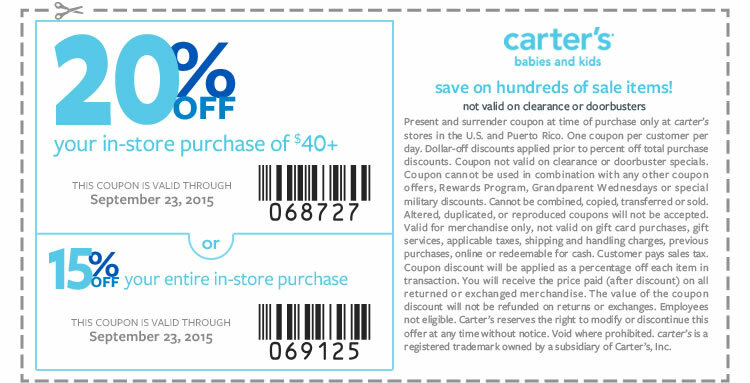 This Weekend’s Top Retail Coupons: Rue 21, Yankee Candle & More! « Today’s Most Popular Coupons: Geber, Barilla, TruBiotics & More!